Ana Maria was born in Colombia and she currently lives in the United States. 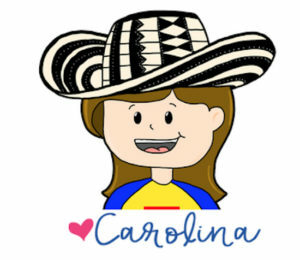 She is the founder of Spanish Plus Me, an initiative to promote the introduction of the Spanish language to children through the use of songs, movement, and fun. 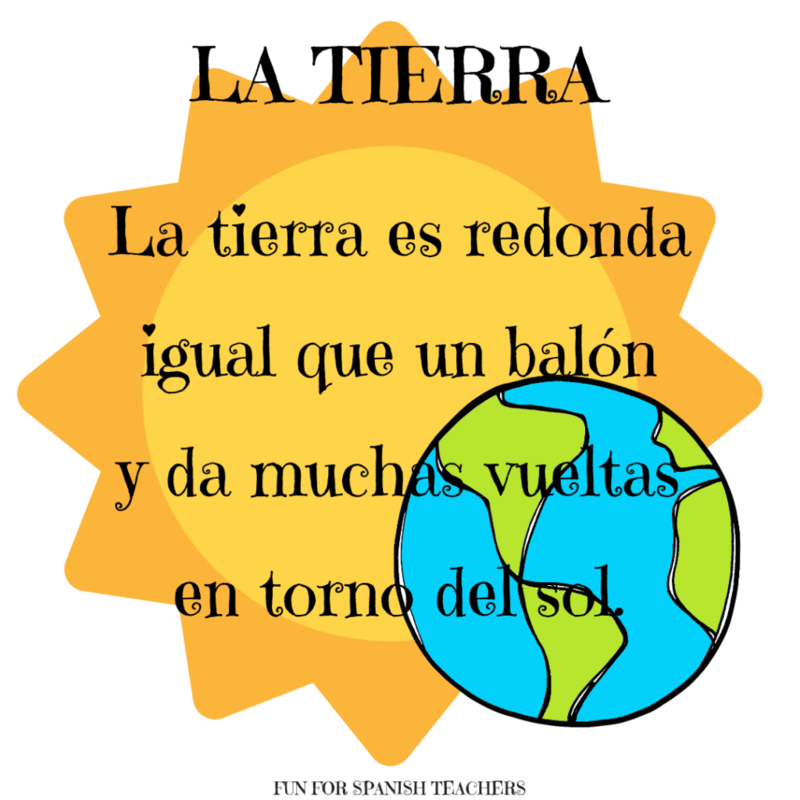 There are many ways to incorporate Earth Day into Spanish class. 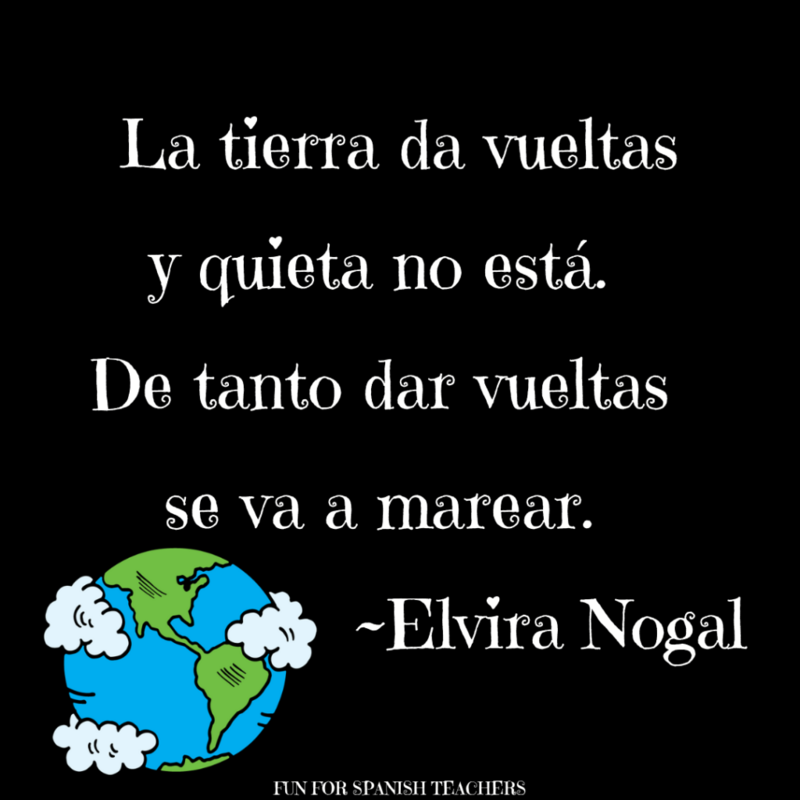 As a way to review or explore new vocabulary, even to add Global Education, and raise awareness through Spanish class. 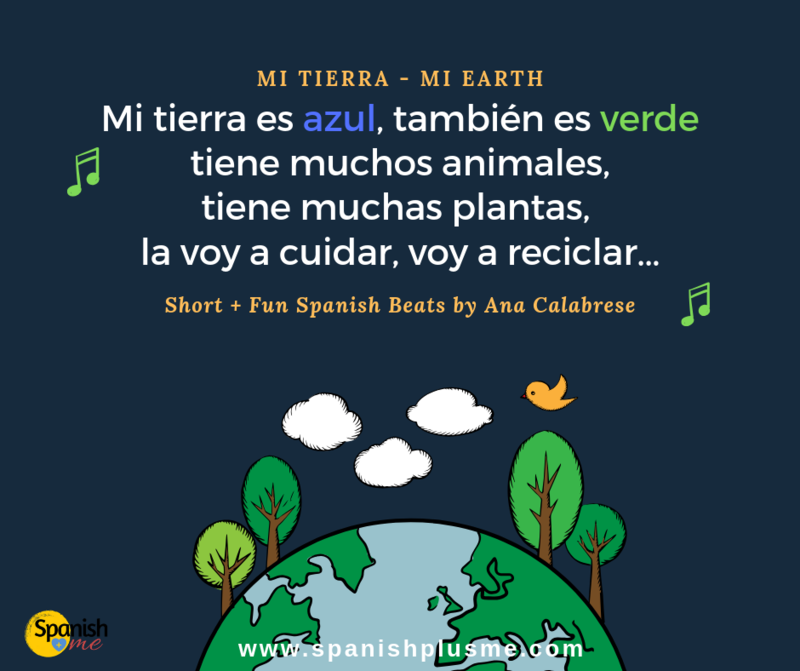 One of the biggest challenges I faced a few years ago while doing a 30-minute Spanish class for beginners was trying to find a simple and short Spanish song for Earth Day that would allow me to introduce basic vocabulary and phrases. Despite many great options out there (beautiful videos with great messages), I couldn’t find a fit for my specific needs regarding time and amount of vocabulary included in the lyrics. 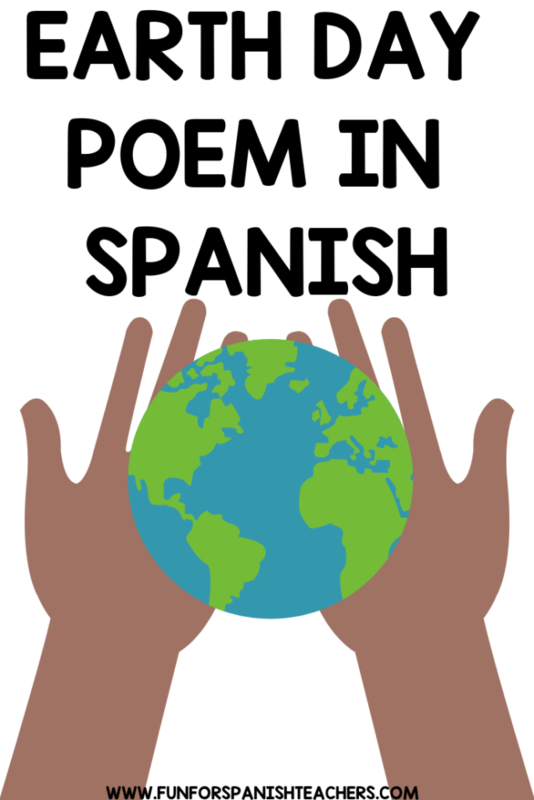 I decided to compose my own song to make sure I was targeting the vocabulary I needed and that the song was simple enough for my students to sing along. 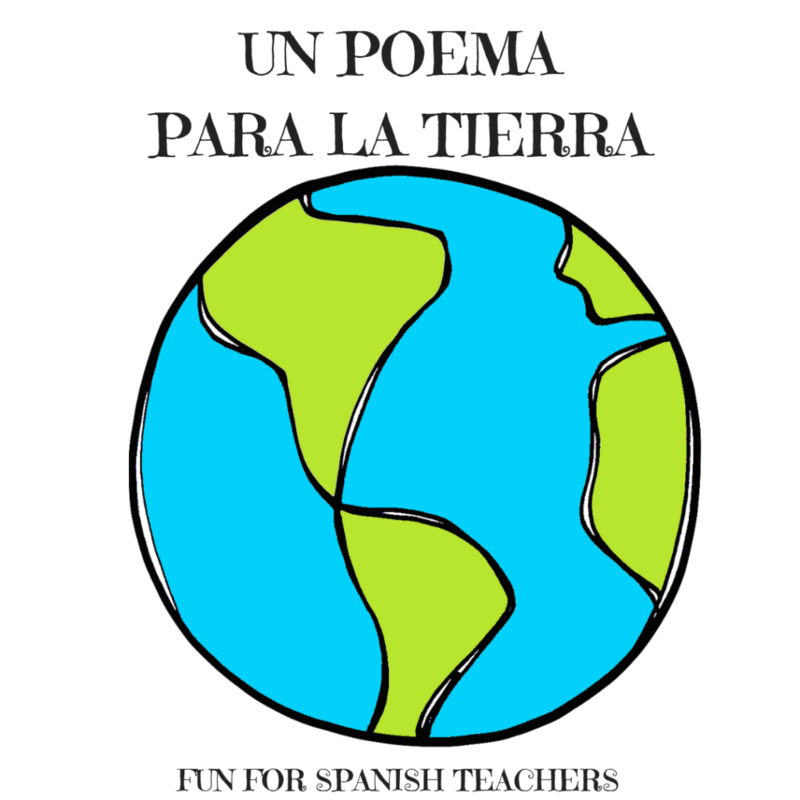 Mi Tierra is the name of the song I composed, and it is now available on my album, Short + Fun Spanish Beats. 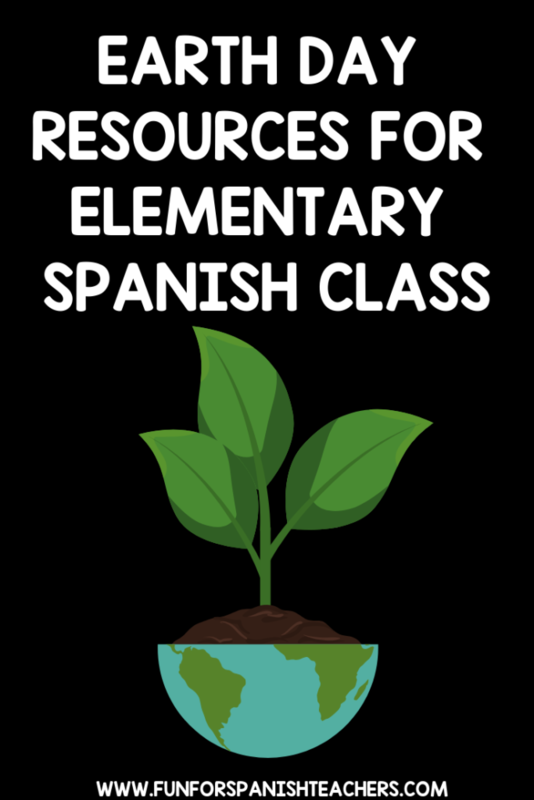 I also have created some activities to get the best out of it in the classroom, and I will share some of them with you. 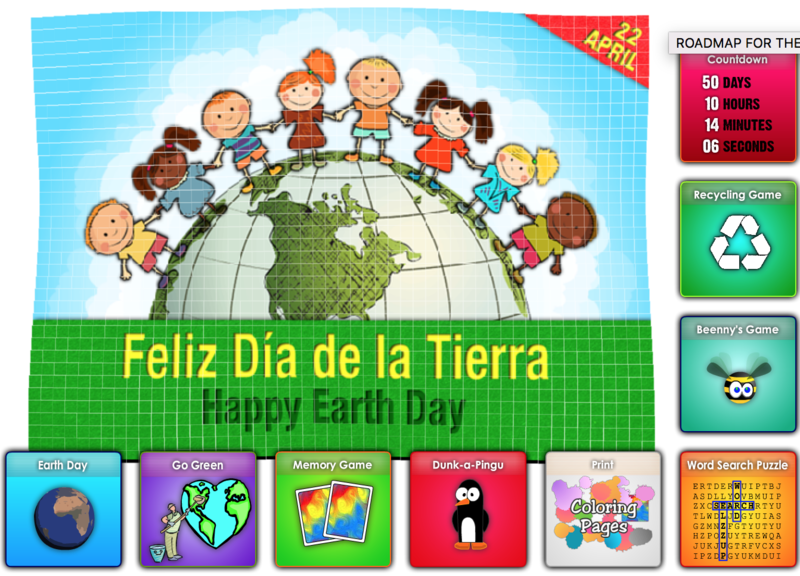 I hope the following ideas can help you make it a memorable and fun Earth Day celebration that raises awareness for your students. Prior to playing the song, familiarize yourself with the lyrics and the vocabulary. 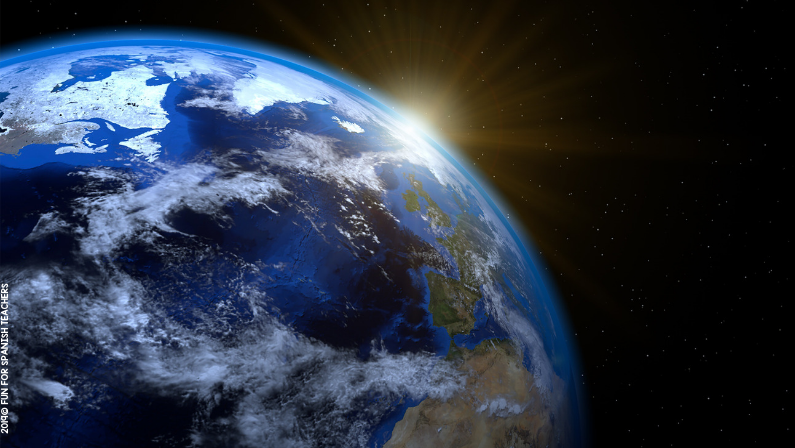 Show the students an image of our planet. 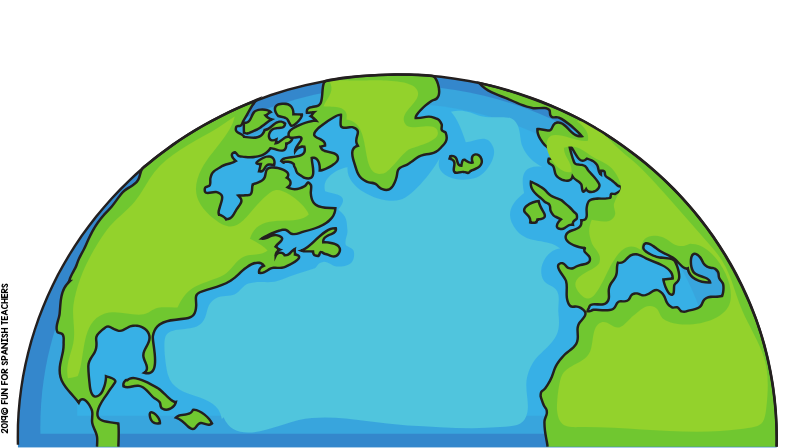 If there is technology available I recommend Google Earth. Read aloud the lyrics of the song while emphasizing the key words. Then ask the kids to listen to the song and raise their hands when they hear words they know. Play the first verse and stop. Review the words in the second verse and repeat the exercise. For students who can read, you may project the lyrics on the board and have them point at the words they recognize. 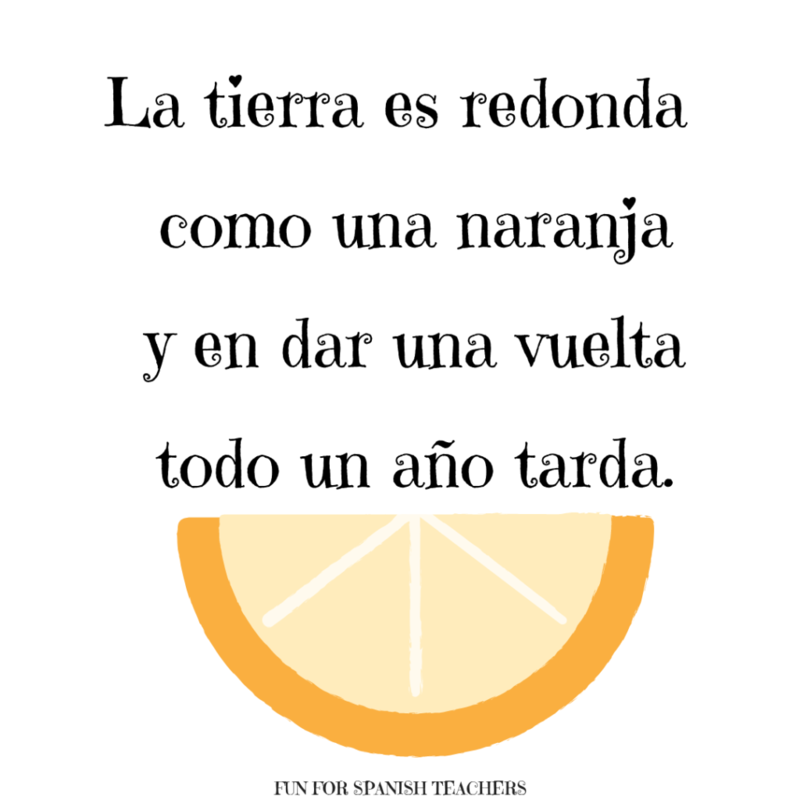 Colors: Usually the first vocabulary kids learn in Spanish class includes colors. Finding familiar vocabulary in a song will help the kids to feel confident about being able to understand the lyrics, singing and using additional vocabulary. 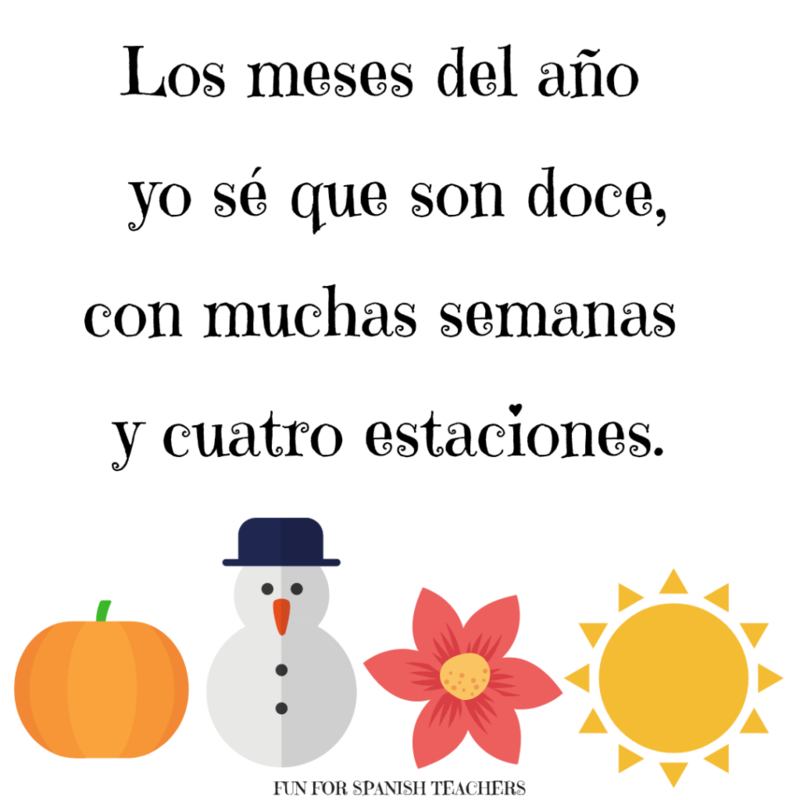 Singing will help your students to practice pronunciation and retain what they have learned. TPR (Total Physical Response): Representing the words with gestures and body movements is the best way to remember the vocabulary and also making it fun for the kids. For this song you can play around with different options to use body movements. 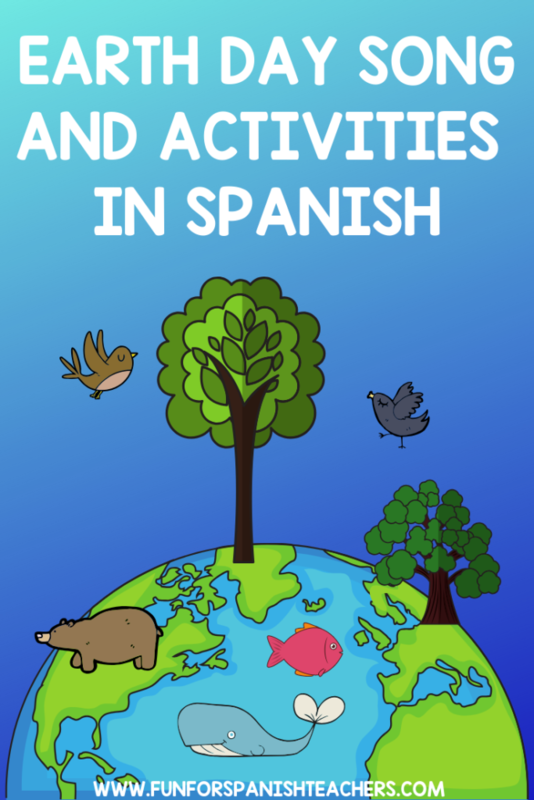 You can choose some words to use American Sign Language (example: tierra, azul, verde, recycle), or create movements to represent some of them (animals, plants, people, take care, cities, and towns). I usually create the movements and then teach them to the kids, but I sometimes like to give them a couple of options to choose from. They are also creative and happy to help you come up with the gestures or movements to connect with the words. For example, they might like to make lion claws or roaring faces, or imitate a monkey when singing about animals. Pop-up activities: My students love pop-up activities, and we do them with different songs on the album, and also with this one. 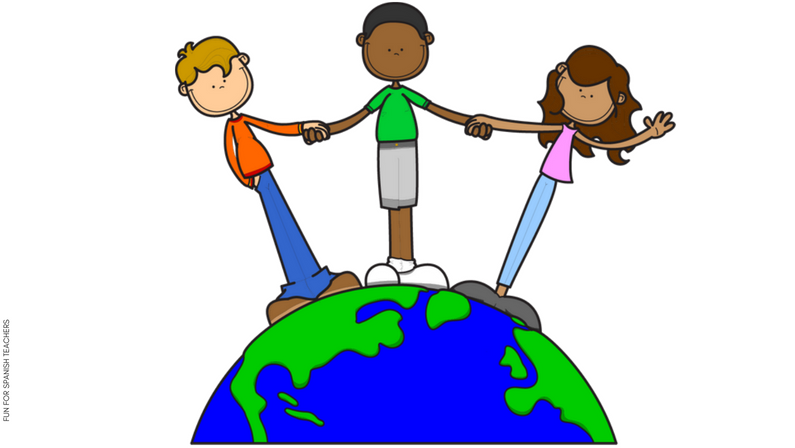 You can divide your class in different groups, depending on the amount of students and the amount of words you think they can identify. Assign a word to each group and make tally points to count when they pop up (raise their hand or say the word aloud, whatever you prefer) as they listen to the assigned word while you play the song. This exercise is great to help them to attune their ear to the pronunciation of the words, and to pay attention to the words in the song, as well as making it easy to identify other words. Thank you to our guest blogger Ana for sharing your knowledge, songs and experience with all our readers. Please make sure to stop by her website to learn all about her and Spanish Plus Me.